Matilda, daughter of Henry I, knows that there are those who will not accept her as England’s queen when her father dies. But the men who support her rival Stephen do not know the iron will that drives her. 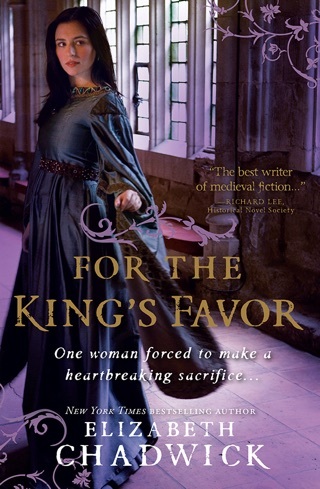 Adeliza, Henry’s widowed queen and Matilda’s stepmother, is now married to a warrior who fights to keep Matilda off the throne. But Adeliza, born with a strength that can sustain her through heartrending pain, knows that the crown belongs to a woman this time. 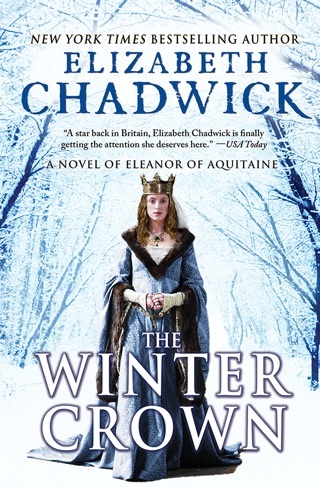 Prolific historical novelist Chadwick's latest (after To Defy a King) delves deep into the political intrigue of 12th-century Britain after the death of Henry I, and the contest for the throne between Empress Matilda and Stephen of Blois. After the death of her husband, the Emperor of Germany, Matilda returns to England, where Henry I declares her as his successor. 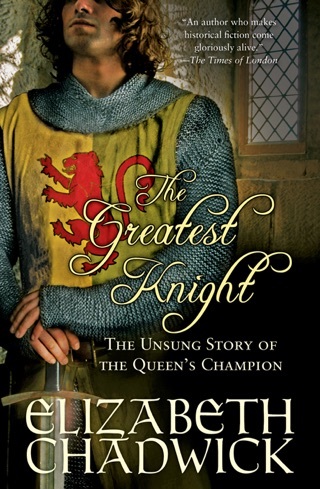 But Matilda's cousin Stephen, hungry for power and, like others, unhappy with the idea of a female ruler, makes a successful grab for the throne. Now unhappily remarried to the equally greedy and unpleasant Geoffrey of Anjou, Matilda works to reclaim her crown. 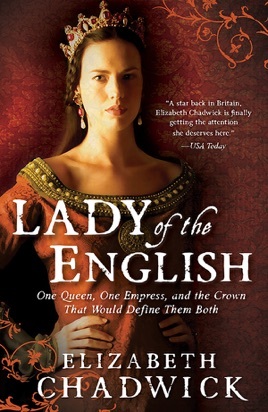 Partly for her own honor, but also to ensure the succession of her sons, she launches England into a bloody civil war. 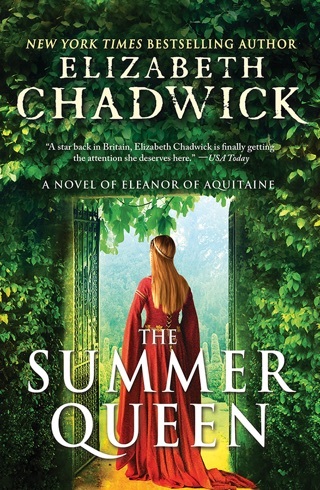 Chadwick's depiction of the Middle Ages is sure and subtle, building the reality of daily life with ease, and her skill in imagining the private conversations that led to the great decisions of their time is enjoyable. 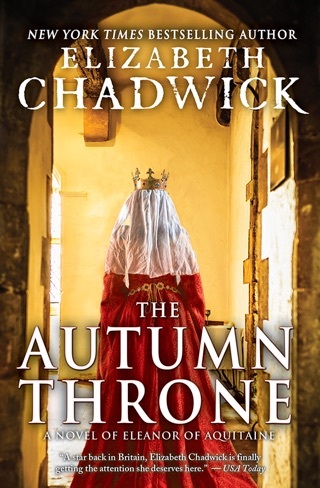 Though the complexity of the plot drowns what little personality the characters have time to develop, the pace of the story and Chadwick's solid research will engage fans of heavy historical fiction. Although Matilda was my great-grandmother, I quickly discovered the book as gripping as it was exciting. I found it hard to put the book down once I began reading it. 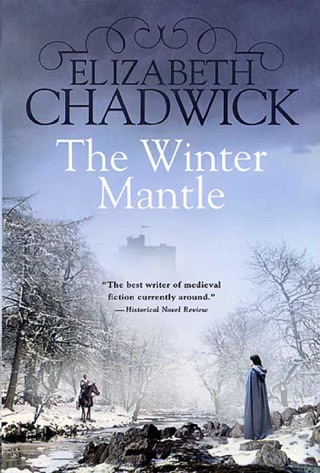 Once again, Elizabeth Chadwick, writes in such a way that makes you feel as if you are on the scene as this marvelous time in history unfolds. It has you rooting for Grandmama Matilda as she endures events that women of modern times can only imagine....such as her midnight escape from captivity by being lowered down on a rope from a castle window and fleeing on a frozen winter's night. Whew! Thanks to Ms. Chadwick's love of history and her uncanny knack for delving into the characters of her sub jets, she has once again brought Grandmama Matilda back into our lives. This is one book I highly recommend!